Trout Fishing Adventures - Website of wildsidefishing! 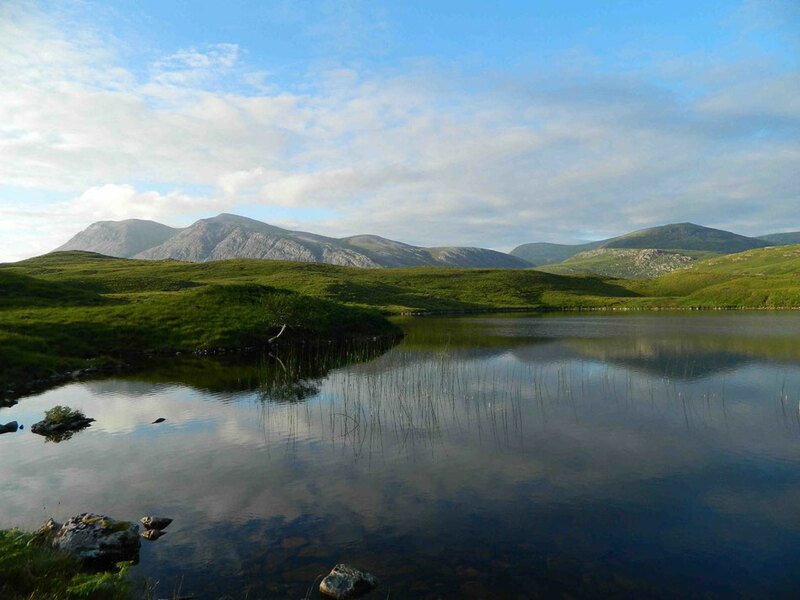 Have you ever wished that you could be at a loch with no other anglers? 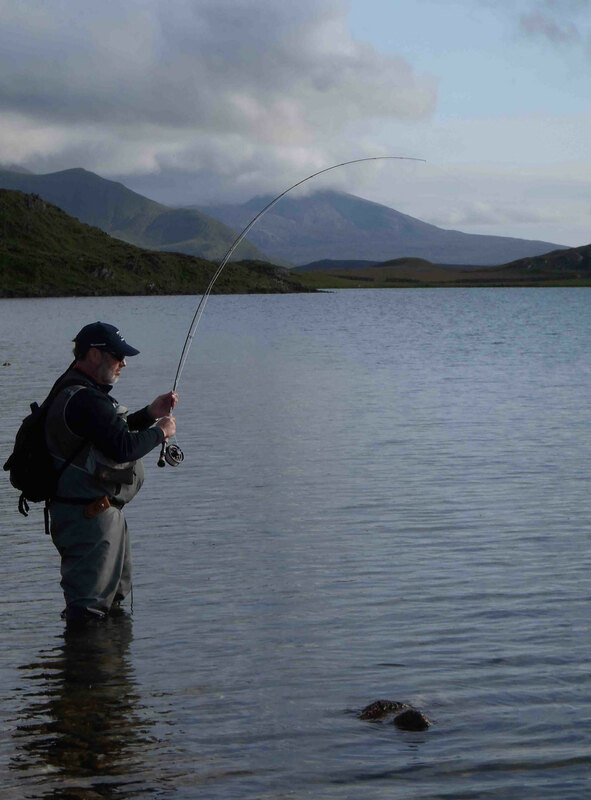 Have you ever dreamed of casting out in a loch where the the fish have never seen an angler or a fly? Have you ever thought about the only disturbance to your fishing being the red deer walking behind you or the sudden crash of a trout engulfing your fly? If the answer to the above is yes then fishing with Wildside is the solution! The hill lochs of the west highlands are different to anything else. In these remote and wild places you will experience a sense of freedom seldom felt by anglers. They vary in size from tiny, walk around ponds full of small to medium trout to large windswept waters where monsters live. You can choose to fish from water to water, covering miles in a days or hike to the more remote waters where the fish can be fewer but potentially huge! The weather obviously plays a large part in deciding in which option you choose but for both the golden rule is to travel light. 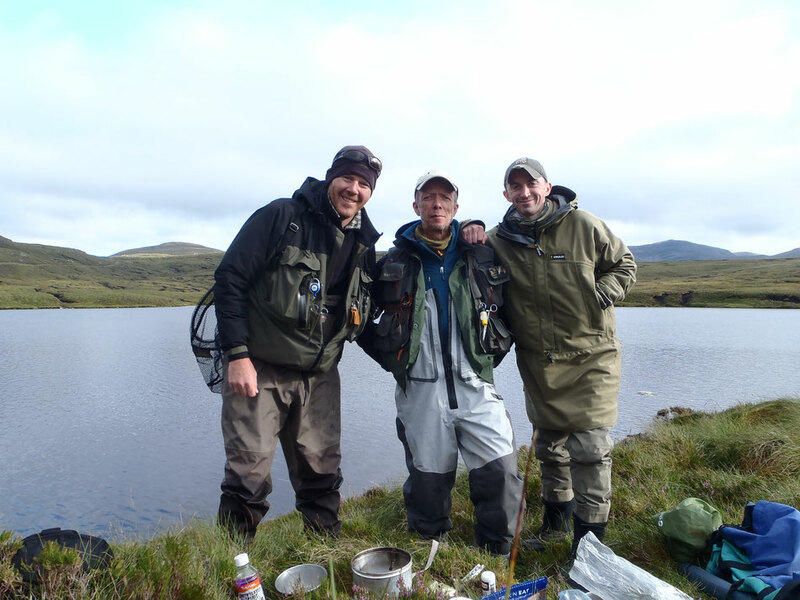 Breathable waders and waistcoats are by far the best option with a small rucksack being used to carry any extra items such as spare clothing or perhaps a bottle of something? Tackle required for these lochs is really up to the individual. The following is a guide: The norm is a 5/6 or 6/7 wt rod of about 9 to 10ft, WF floating or sink tip or intermediate line, tippets should be MINIMUM 5lb bs with 6-7lbs being preferred and flies are normally in the size 8 – 14 range. The heavier tippet is a must as highland trout really do fight hard! I have been broken on 4lb tippet on the take. 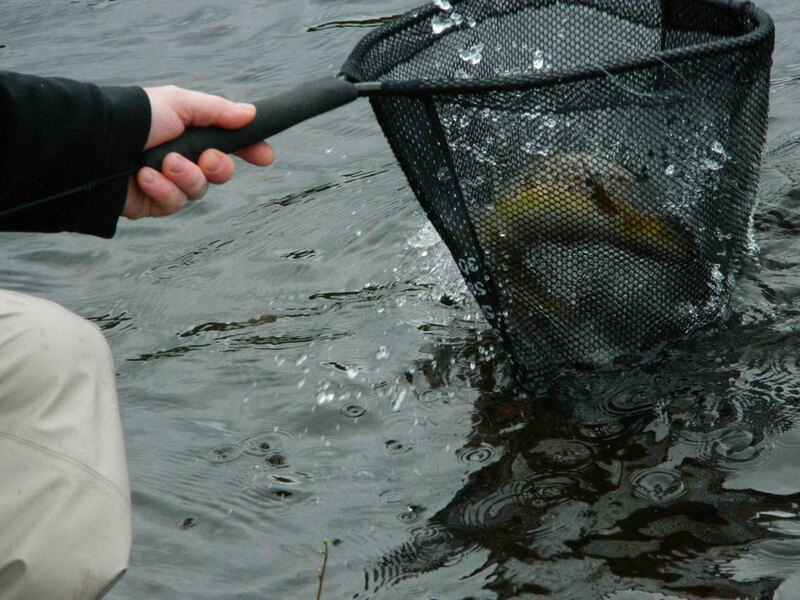 Flies should also be a bit on the larger size as the fish will often respond better to them. For example a size 12 bob fly might get more attention in a wave when it is a 10. As a general rule they should be no smaller than 14’s. Other essentials are midge hoods (make sure that they are midge grade and not mosquito size! ), insect repellent, polaroids and a huge sense of adventure! 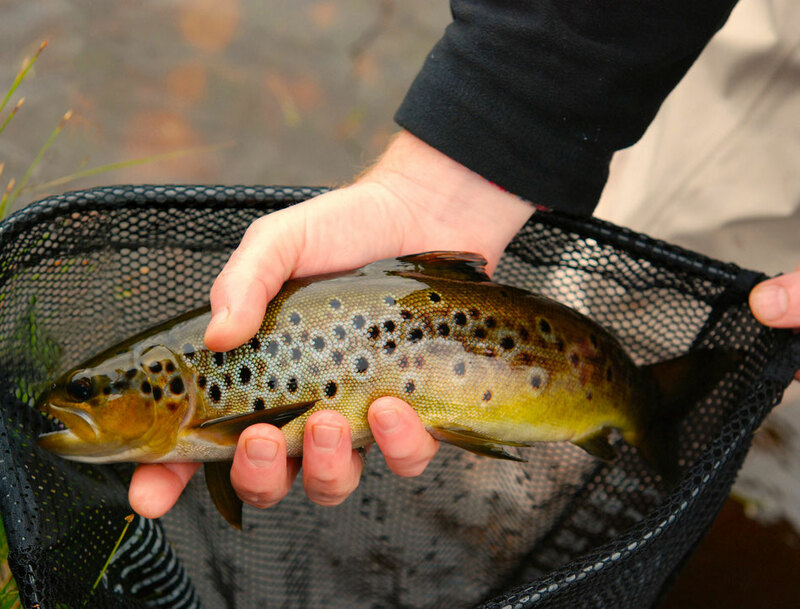 So if you want to try fly fishing for wild brown trout with a difference Wildside fishing can offer you the experience of a lifetime.